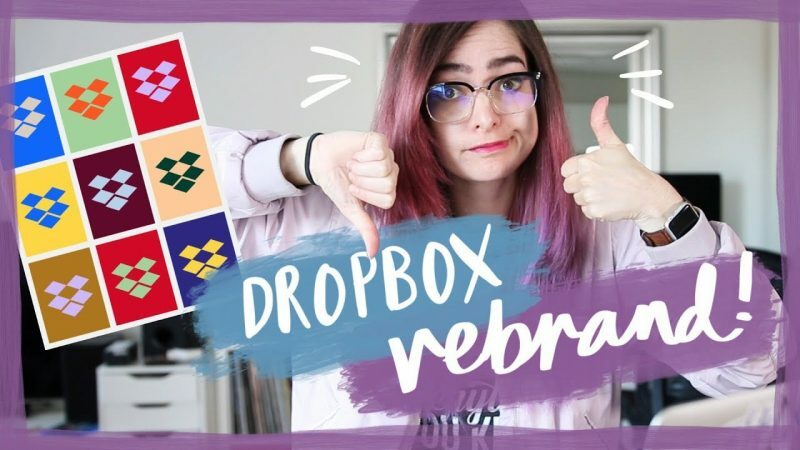 Hope you enjoy this overview of the Dropbox rebrand and hearing my thoughts on the different elements that make up the new brand. It’s certainly different isn’t it! While I may not love some of the colors or fonts they’re using, what I dislike more is the reaction so many designers had to it on Twitter. Most comments were just plain mean! Critique should always be constructive, and complaining that something hurts your eyes is not constructive. Anyway, this video gives an overview of the changes and explains that they’ve changed more than just the visuals, they’re changing their target audience and business model too. Hope you enjoy hearing about it!